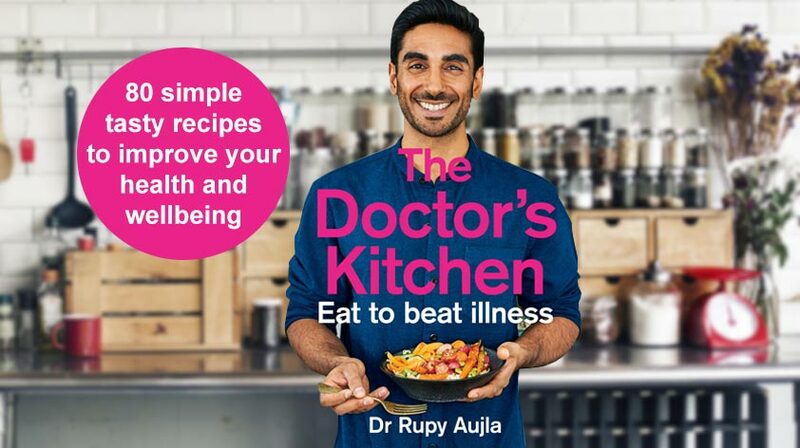 Here’s a recipe given with kind permission from Dr Rupy Aujla, taken from his new book “The Doctor’s Kitchen: Eat to Beat Illness” – out now via Harper Thorsons. 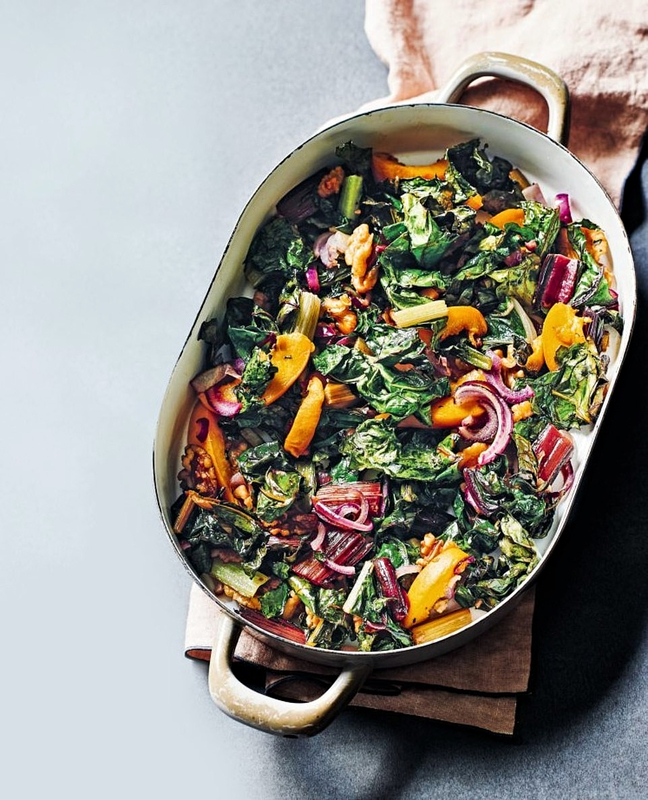 Read on for how to make Dr Rupy’s Baked Rainbow Chard With Apricots & Walnuts. Whenever I see beautiful rainbow chard on the shelves I pick up a bunch. It is packed with vitamin K and magnesium, which are both essential for bone health, as well as antioxidant-rich phytochemicals like betalain, which is believed to protect against disease. This dish marries the sweet flavour of stone fruit and chard’s bitter compounds perfectly. The walnuts add some texture as well as providing a source of fats that enable better absorption of the vitamins in chard. Serves 2. I enjoy this with poached eggs as a breakfast meal, but it works equally well with pan-fried or poached white fish like bream or sea bass. Toss all the ingredients into a large roasting dish with plenty of salt and pepper. Bake in the oven for 18-20 minutes until the chard is slightly crispy, then remove from the oven and serve with a drizzle of extra oil if needed. Taken from “Eat to Beat Illness” by Dr Rupy Aujla (Harper Thorsons) £16.99, which is out now. What healthy recipes have you tried recently? 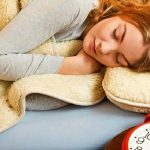 Do you believe like Dr Rupy that your ‘food is medicine’? Let us know what you think in the comments below, join in the conversation on Facebook and follow us on Twitter & Instagram. Top 5 Vegan Sweet Treats!